Yay June! With a new month comes a new feature blogger, and this month’s is a good one! I’d like to introduce you to Kristy of Qween City. If you haven’t checked out Kristy’s blog yet, what are you waiting for?! 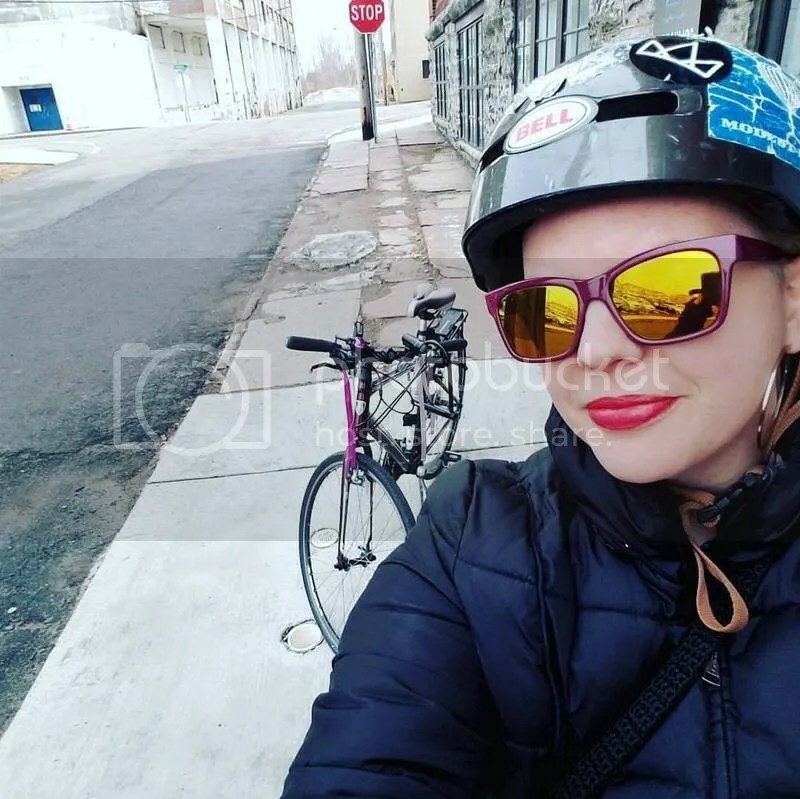 She profiles some awesome women in Buffalo who are doing some pretty badass things and who aren’t afraid to live out their passions in life. It’s about time that we had a local blog that celebrates everything girl power! Kristy is super sweet and down to earth and we are lucky to have her in the Buffalo Blogging Network! 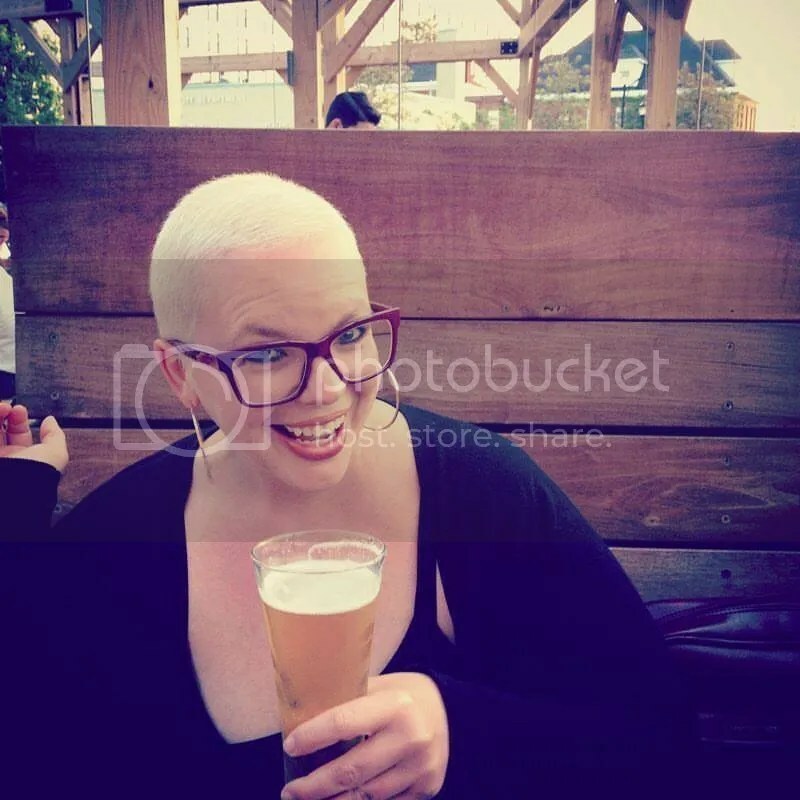 Make sure to follow Qween City on Instagram, and here’s a little bit more about the girl behind the blog! In 2005 I started a fanblog about the underground stand-up comedy scene in Chicago, where I was living at the time. That now exists in tangible form here, and is super embarrassing for me but also, I think, a really fun document of what was going on back then — a lot of those kids went onto jobs in the industry, making the TV and movies we currently watch. Pretty fun stuff. I was also the co-editor of a daily comedy news blog in Chicago for two years, a contributor to Gothamist’s Chicago branch, Chicagoist, and have created rando stuff like My Sweet Diaries (a precursor to Mortified that never went anywhere). When I moved home to Buffalo in 2012, I assumed managing editor duties of the now-defunct BuffaloComedy.com (but since I’m a psychopathic archivist, those articles can be found in tangible form here). 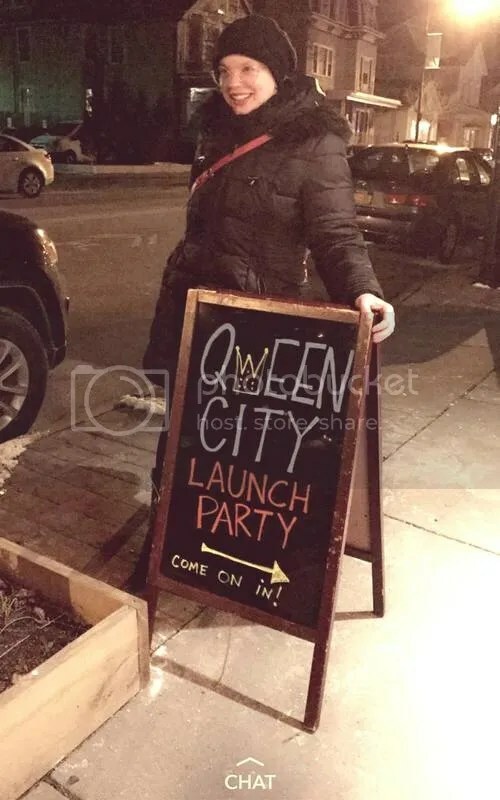 Currently I am the founder and editor of Qween City, a webzine featuring women of Buffalo that we find fascinating and want to have an excuse to chat and hang out with over coffee and/or cocktails. The need for attention and the desire to overshare in hopes of eliciting sympathy from peers. Also, I’ve fancied myself to be a ‘writer’ since I was but a youth. I think I was also trying to make friends in Chicago at the time and it was easy to connect with people over personal LJ entries — I’m IRL friends with several of those people now, almost 15 years later. My studies were in journalism and literary nonfiction, and while my fantasies of being a newspaperman never came to fruition, I was able to maneuver my interest in chatting with and writing about people into some really fantastic creative projects. Having an excuse to weasel my way into various circles and interests with relative ease. Also, press passes. One of Buffalo’s nicknames is the Queen City, right? Okay, so about two years ago the colloquial, underground rallying-cry “Yas Queen” hit the mainstream at a few different entry points; my introduction was through the great and wonderful and perfect Broad City. Somehow I saw this phrase in the written form (e-stalking Abbi and Ilana one day or something?) and saw it was oft-spelled Qween or Kween. About a year later when I started formulating the idea for what is now Qween City, it just sort of washed over me as the true and correct name of the project. I *almost* went with something like “Buffalo Babe” or something of that ilk, but just… no. Anyway, Qweens are, by popular definition, the raddest chicks in town that everyone wants to be or be around. And that’s what Qween City is about. It’s really hard to pinpoint this accurately — it’s an intangible thing. I’d like to say the people, or the food, or the weather, or whatever, something like that — but loads of places have those things, and have good/great representations of those things. My family’s nearby, which I love. I love the countryside that surrounds the city. I love the weird little industrial pockets that you can stumble upon by accident. I love the Northeastern part of the country, generally. I love being a border kid. I love that you can pursue your creative interests here and have it actually turn into a viable thing (a.k.a. big-fish-little-pond effect). I love that my pipe dream of living in a crazy factory loft in a downtown metropolitan area was possible here. I love that forward-thinking, inventive people in other parts of the country are getting hip to the area and that young, hungry upstarts are moving here to fulfill their pipe dreams, too. I love that I can still sit outside my residence and have several moments where not a single other soul is around. I love that I can always find a drinking buddy and grab some wings for dinner and not feel even a shred of remorse. Etc. Another great problem to have — I can’t nail down just one!! Can I do a categories thing? I’m gonna do a categories thing. Obviously there are a ton more. I eat out a lot and have a slight obsession with restaurants. 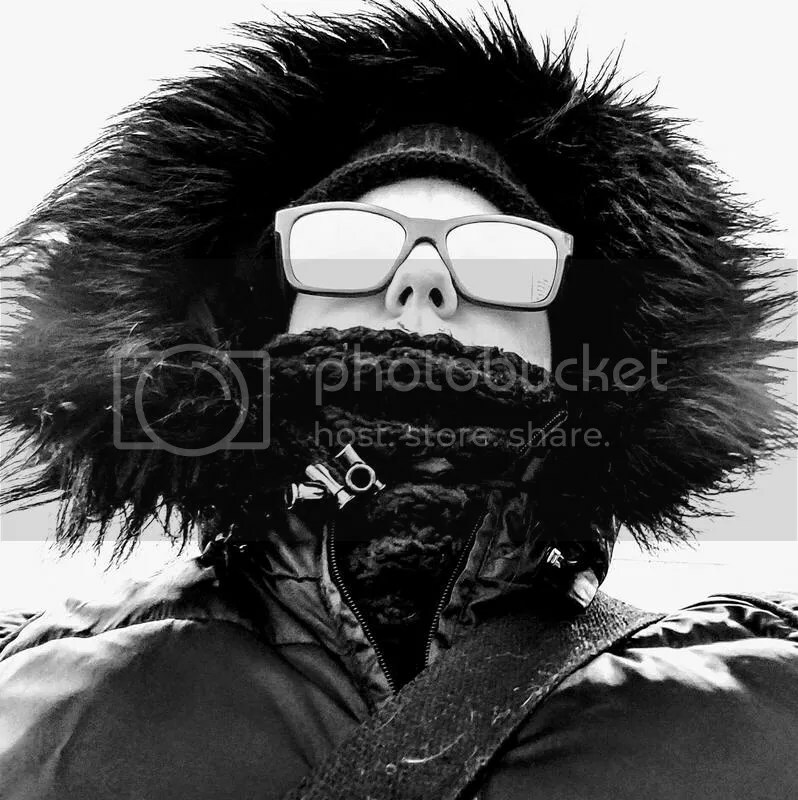 Spring & fall: long walks, general travel around the U.S. I moved here a year ago and I’m still obsessed with the Larkin/Hydraulics District. I’m pumped to see what happens over the course of the next 1-3 years down here, as long as people’s houses aren’t bulldozed. What are are a few of your favorite Instagram accounts that you follow? What advice would you give to people who would like to start a blog? Be diligent in finding your voice, focus on your passion, and enlist an editor that you trust to help you develop your project to its fullest and to correct all of those dumb little errors you will invariably miss. Also: don’t write 1700-word pieces — no one will read them.